Аренда складских помещений - снять склад в Москве и Московской области от собственника "LOGISTICS PARTNERS"
There is a growing demand in Moscow for rent of warehouses directly from owners, which allows finding any premises at a reasonable price. 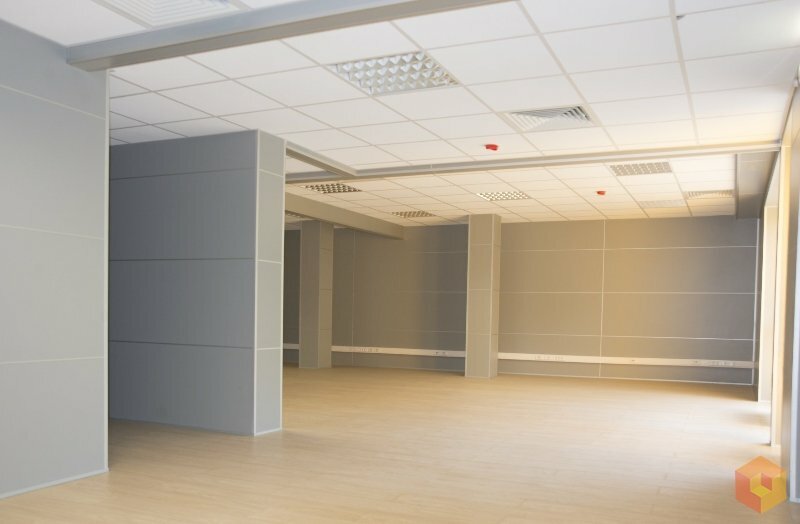 It is important for a client to choose a facility that meets all required conditions. If the facility is used for production or storage of products, it is necessary to thoroughly examine it. 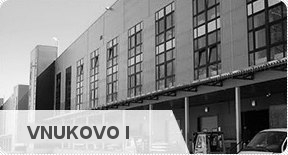 Rent of warehouse spaces in Moscow and the Moscow Region is offered by many companies, but far from everyone among them is able to comply with the clients’ requirements. Fire-extinguisher system. It is chosen for each facility at the design stage. Therefore, it is important to get acquainted with its characteristics in advance. Will this system suit you? Roof quality. 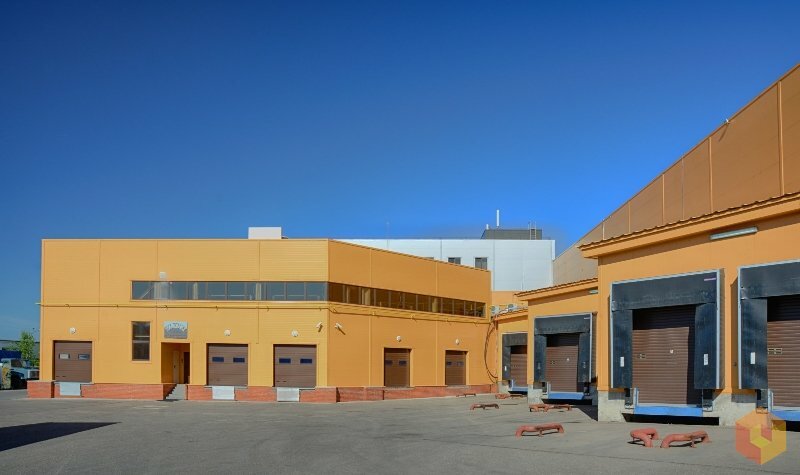 It is possible to rent space for warehouse in Moscow, as well as in Vnukovo, Nakhabino and in the city center; however, it is important to thoroughly examine the roof. It often needs a repair. 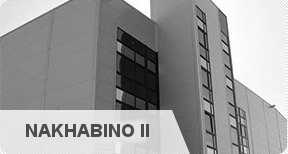 Therefore, it is recommended to discuss the details with the property’s owner to avoid mutual misunderstanding. Location of sockets. 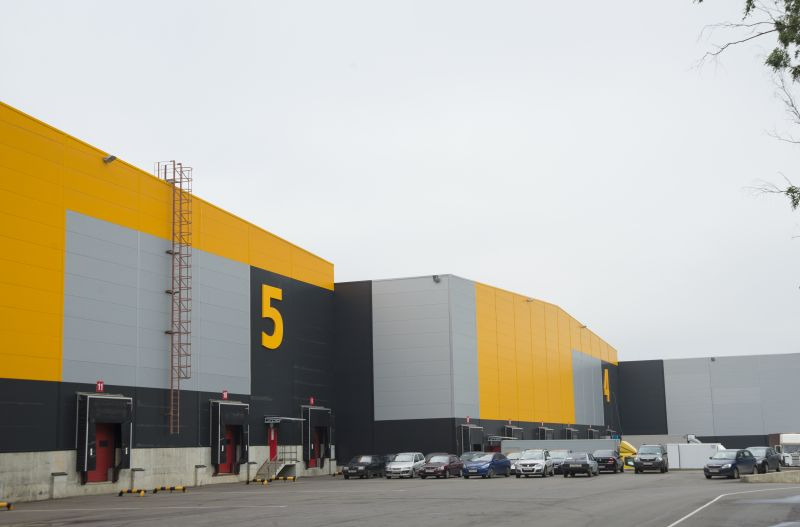 Rent of a warehouse for responsible storage and without agents in the Moscow Region will be advantageous if the sockets are conveniently located. If you are going to use additional elements without documents, be ready to pay a significant penalty. Characteristics of the surrounding area. A convenient access and a wide ground will guaranty the convenience. 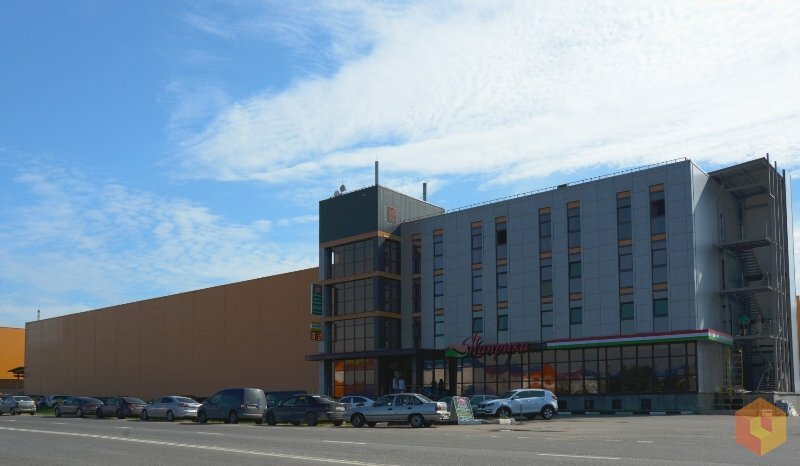 Remember that it is not possible to rent any premises for a warehouse of a store in Moscow and the Moscow Region without examining the surrounding area! It is convenient and safe to use trucks and other special vehicles at a wide ground. 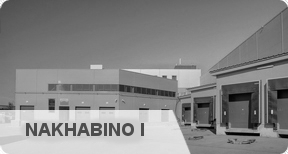 Rent of warehouse spaces directly from the owner with a good surrounding area is an optimum solution for large companies. 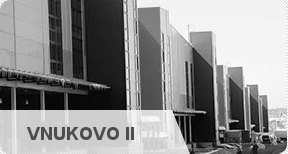 To rent a warehouse in Moscow, call us or use the services on the company’s website. The second option is preferred due to its convenience. All the more so it is possible to place an order with no commission, which will save a lot of money. A very profitable investment!